Did you know there are 168 hours in a week? Is it something you even think about? promptly let it out of my head. will talk about more throughout this series. same 168 hours in a week, and it is our choice on how we use those hours. use my time is my choice. certain tasks, like the world would end if I didn’t do it. were more draining than anything. going to help you find margin. much time am I really spending on tasks. shift things so that you have a block of time to do some type of self-care. much time do you spend commuting? little breaks to check e-mail or Facebook? honestly believe this is the first step in finding time for self-care. 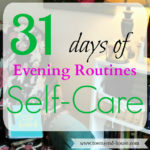 something that will help you on your way to self-care. do you think you can make time for self-care? 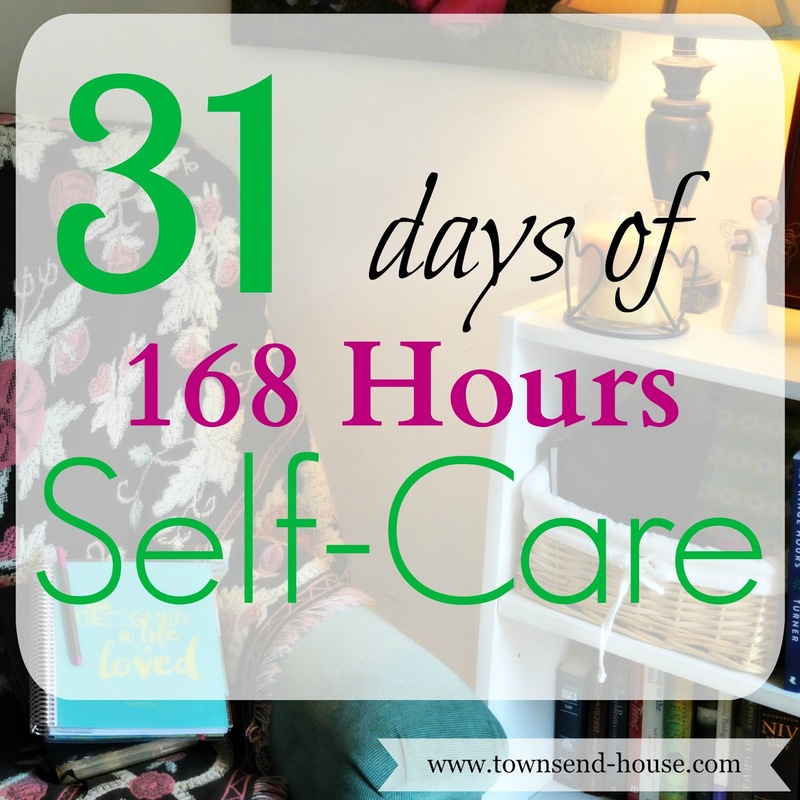 31 Days – Why is Self-Care Important? Previous Post: « 31 Days – Why is Self-Care Important? This is a great idea! Taking stock of how we spend our time will surely help in finding a proper balance. I have done this! 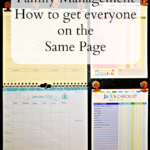 And it can be quite a tedious task to keep track of every single activity through the day, but it is 100% worth the effort. I learned that I waste a lot of time on social media, hoping to find something awesome (which happens maybe once a day – not the bajillion times I'm checking on it!) and that most tasks I don't enjoy (like cleaning) don't take nearly as long as they seem to.